In this special storybook, Sheri Rose Shepherd shares treasured Bible stories written just for little girls. 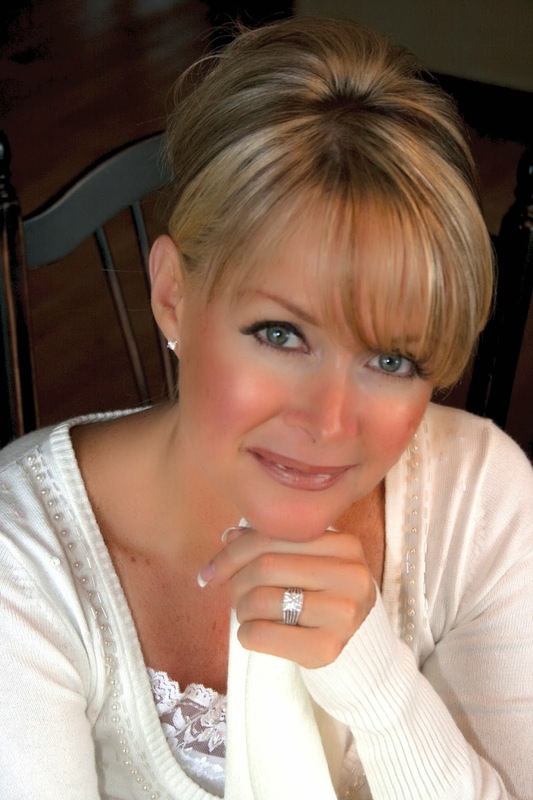 Each story teaches what God is really like--and how much He loves His children! Open this book and help the little girl in your life discover who she is: a precious daughter of the King--a true beautiful princess! 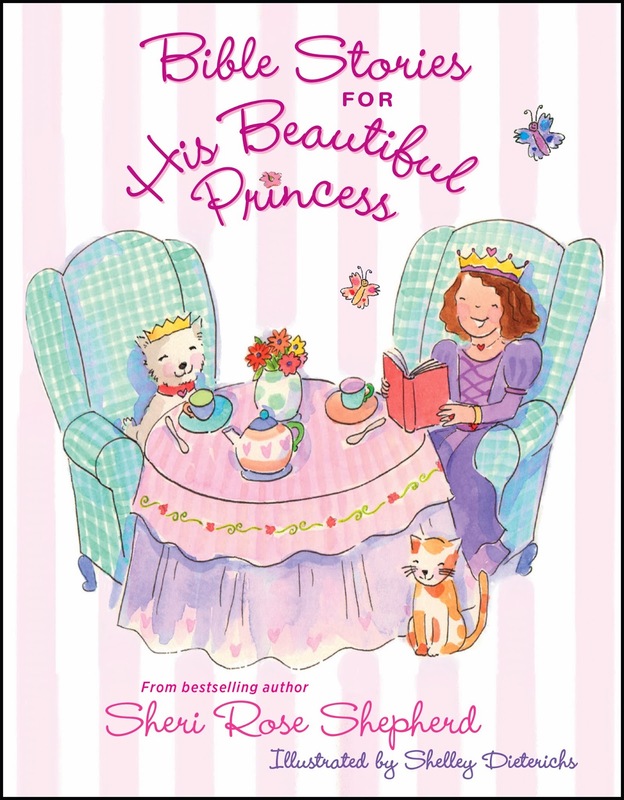 I think you will enjoy reading with your sweet girl these prominent Bible stories that use a delightful little princess to illustrate just how much God cares for you. The book begins in Genesis and takes you through the gospels, making it a great introduction to the Bible for even the littlest of girls. Each story begins with a short scripture that could easily be used as a memory verse. Then the Bible story is given and followed with a quick Princess Prayer and a Princess Jewel. The illustrations are absolutely adorable and add a nice touch to the stories. Bible Stories for His Beautiful Princess is designed for toddler and preschool little girls. If you are reading it as a bedtime story or something similar it would also be fine for the older siblings. The Bible stories and principles that are taught are appealing to young and old, male and female.